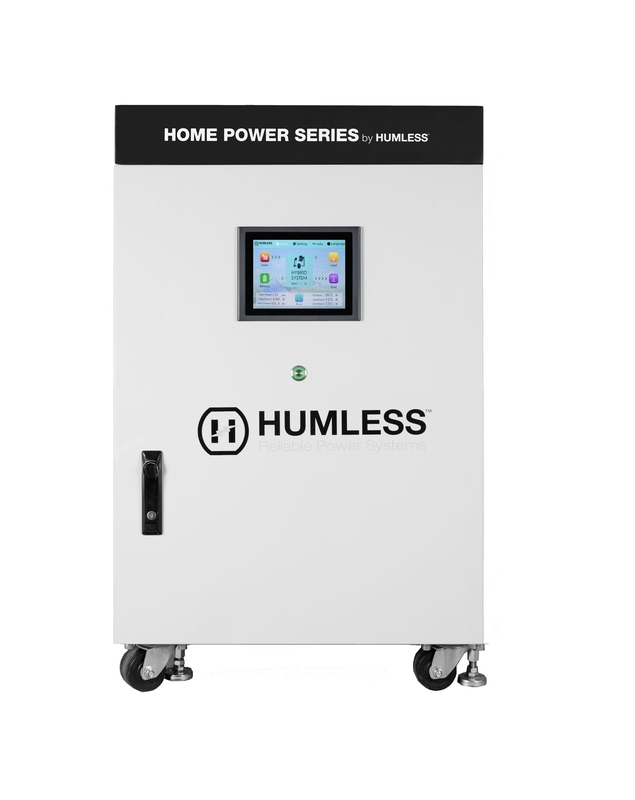 The Home 10 system is built to order. 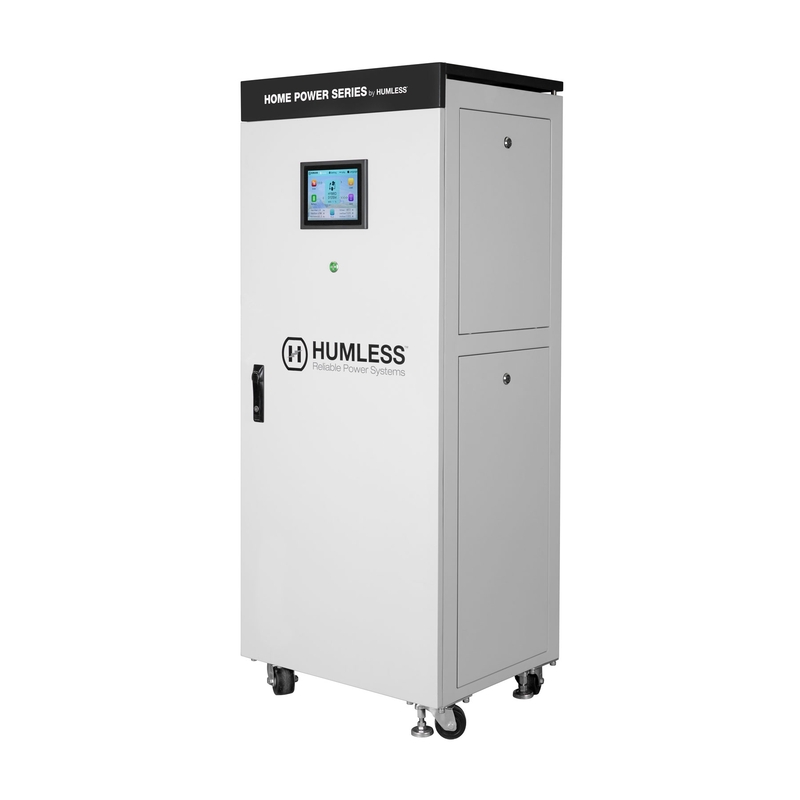 Typical turnaround time is 6 weeks. 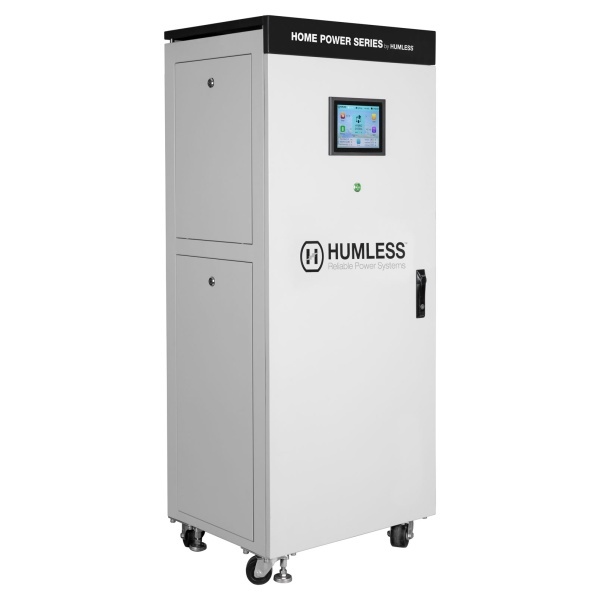 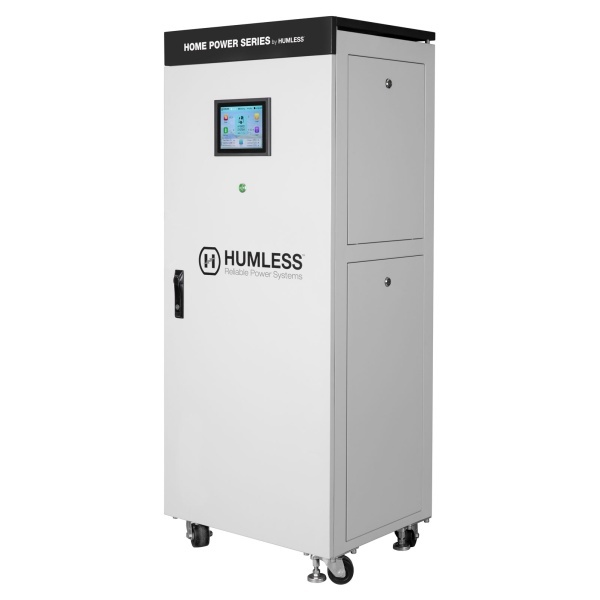 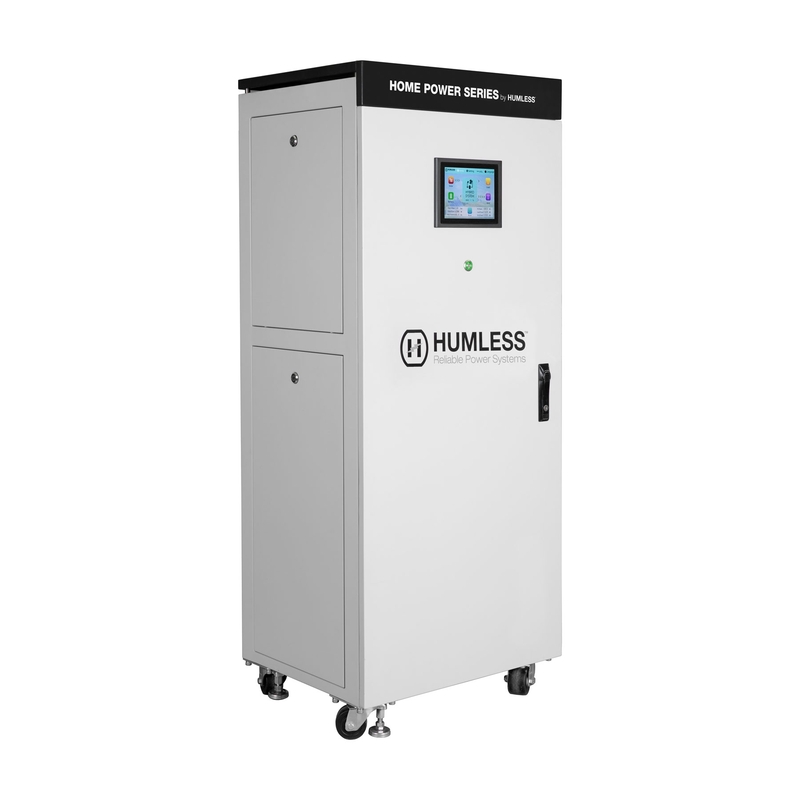 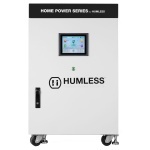 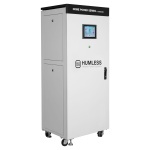 The Home Plus has 20 kWh of lithium battery storage, a 5 kW inverter, charge controller, battery management system and LCD screen system monitoring. 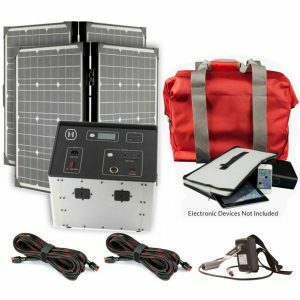 This big system has enough power to take a cabin completely off grid or power a residential home. 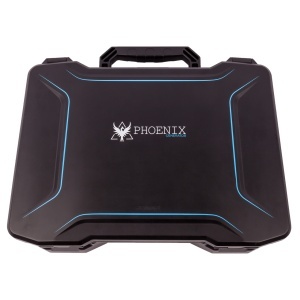 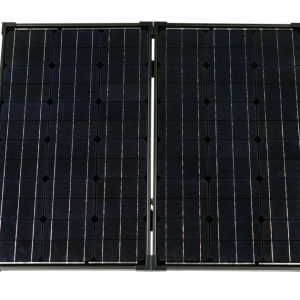 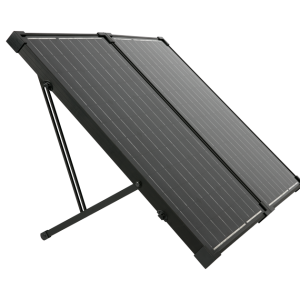 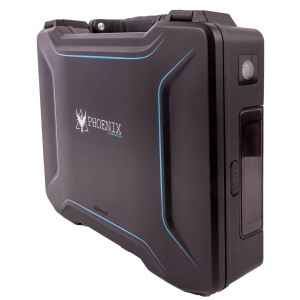 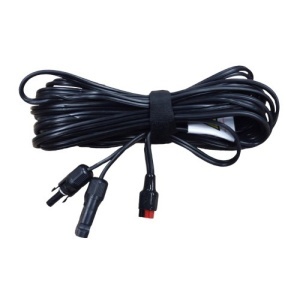 The maximum solar PV (photovoltaic) input is 5000w.